There are some places you enter that are not places where it is acceptable to drink openly. This is true even if you are celebrating a bachelorette party. If you find yourself in one of those places, this is where you need this awesome flask. 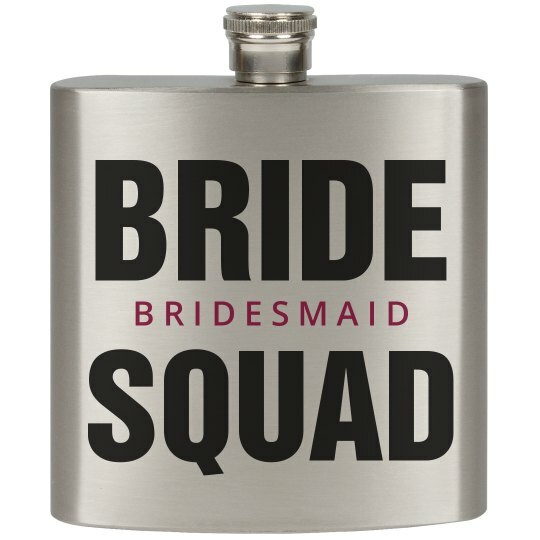 If there's one thing I know about bridesmaids, it's that they like to get drunk.